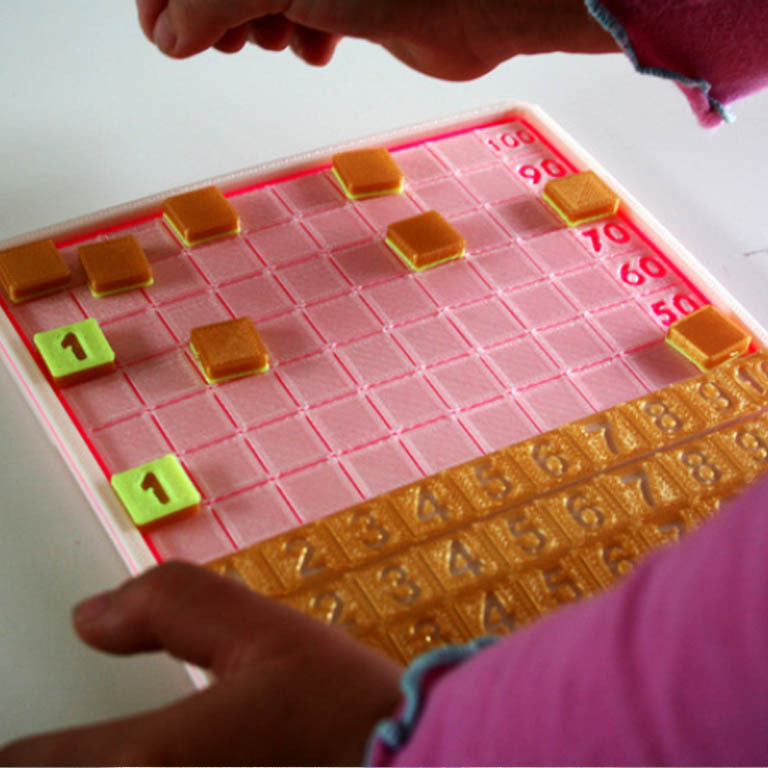 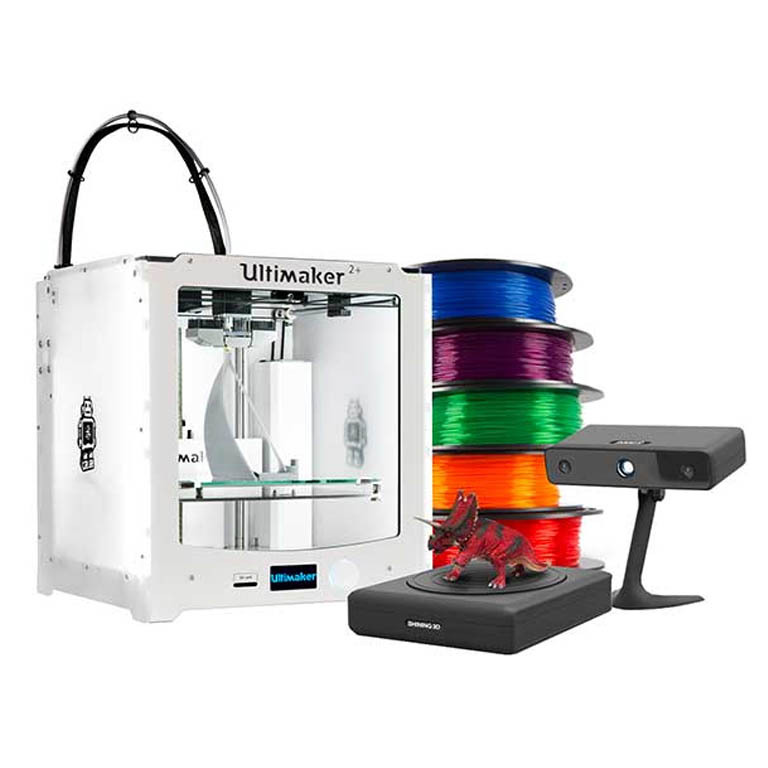 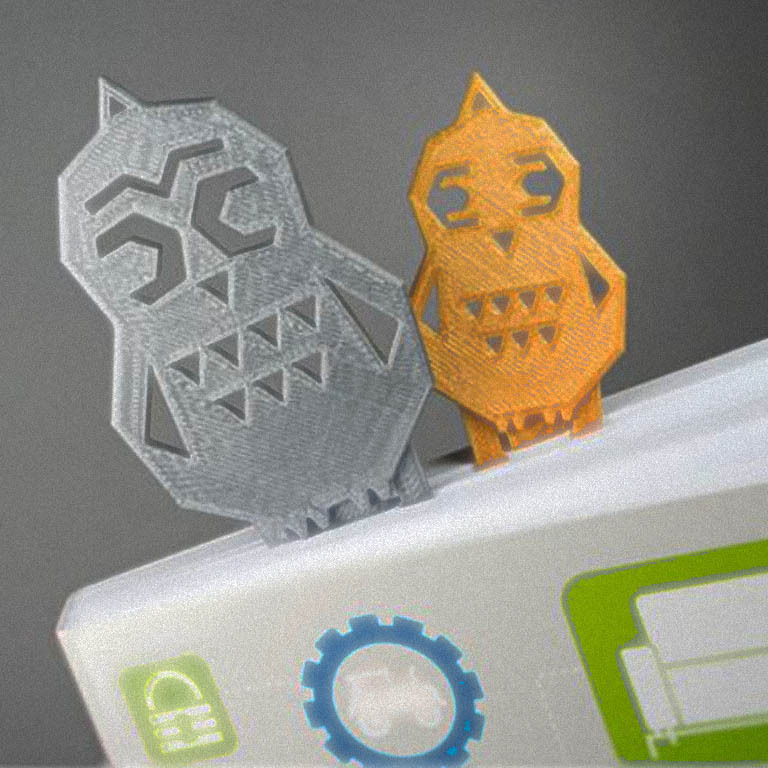 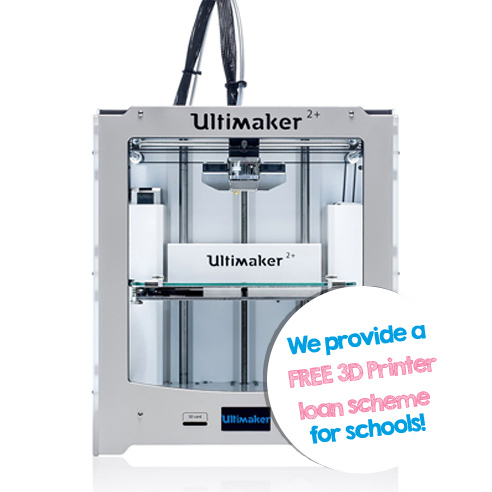 3D printing provides primary schools with a wealth of opportunities for engaging pupils right across the curriculum. 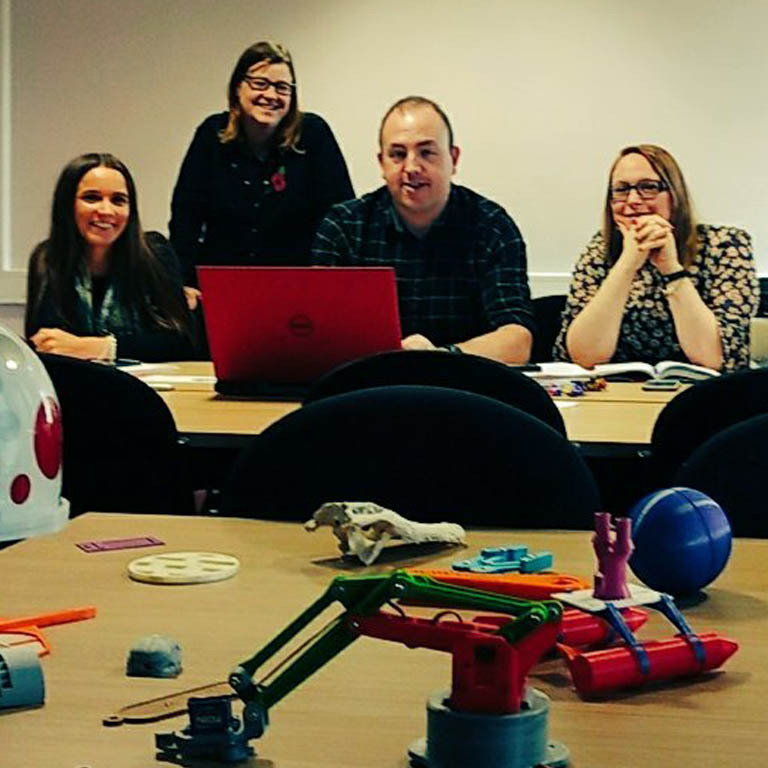 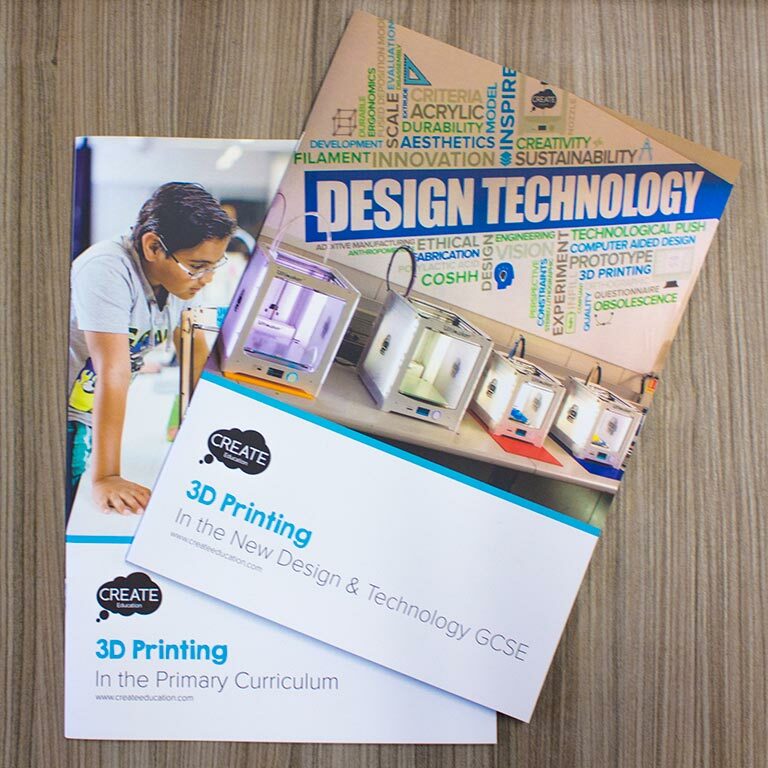 This dedicated area of the CREATE website provides links to a wide range of resources, ideas and support to help Primary Schools in embedding 3D printing across the school at all levels and in multiple subject areas, using it as a tool to increase pupil engagement and attainment. 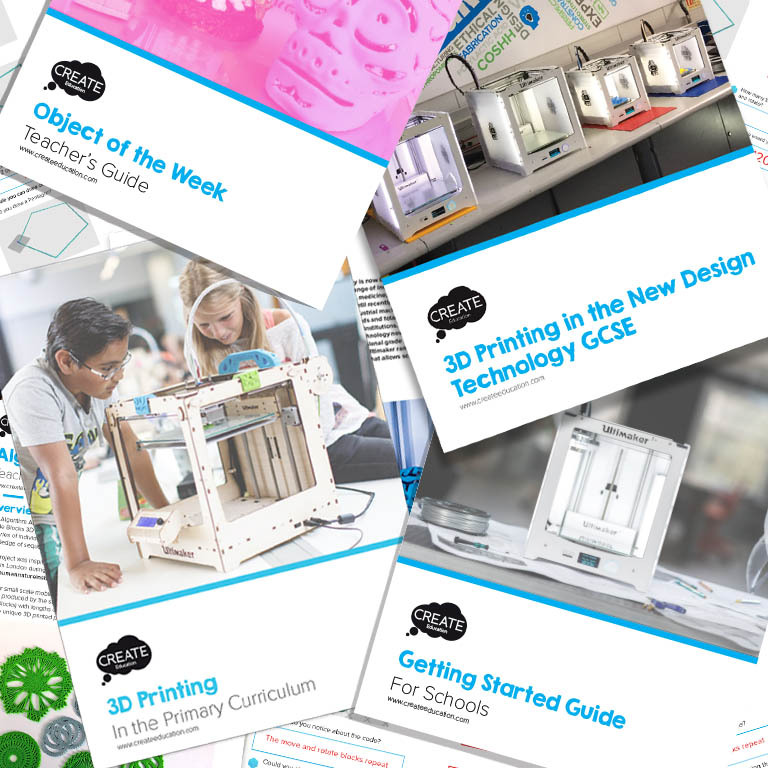 If you are new to 3D printing, the Primary Curriculum Guide provides a great starting point, but also take a look at the links below to all the content suitable for Primary schools. 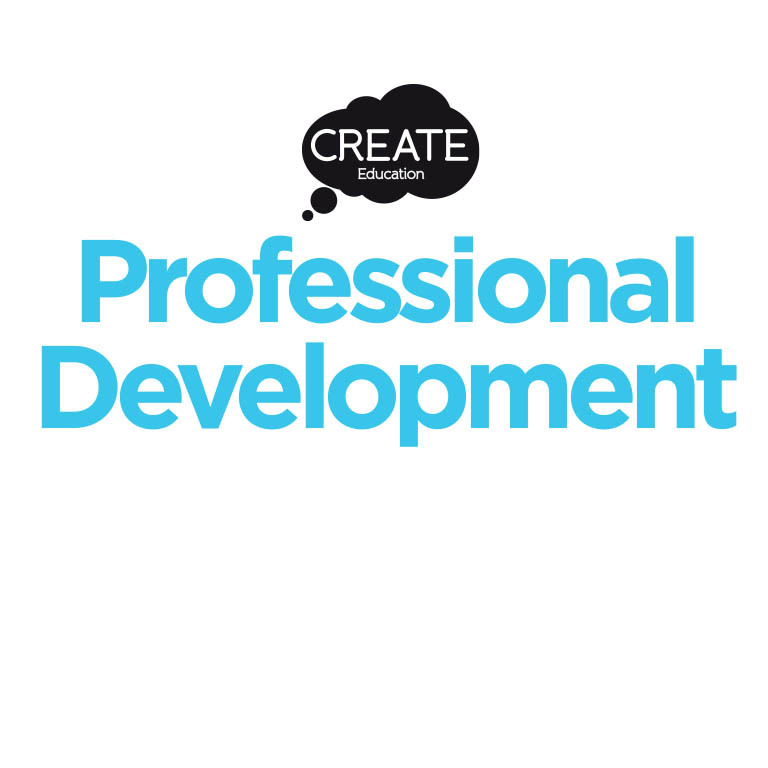 The site is constantly being updated with new resources, so why not bookmark this page so you always have instant access to everything you need.